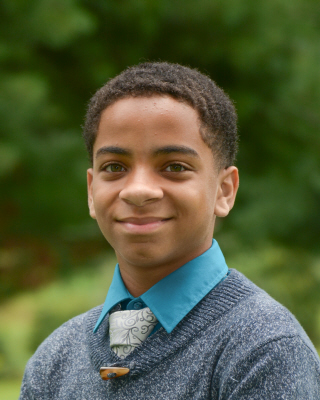 My name is Trejon P., but everyone calls me “TJ.” I am an 8th grader at Rectory, and this is my first year here. I’m from Carmel, New York, and I love to play football and basketball and run Cross Country. I decided to join the newspaper staff because I love writing, and I would love to be a reporter for the New York Times one day. Hopefully, I will be able to write many good articles this term.